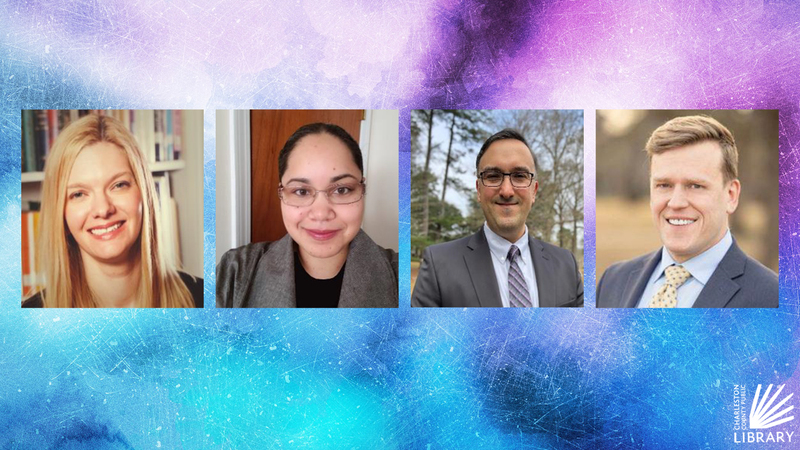 CHARLESTON, S.C. - Four candidates have been selected as the next potential Executive Director of Charleston County Public Library (CCPL). Those finalists will visit the library system next week for in-person interviews, visit staff at various libraries and appear at a public forum, where the community will hear from the candidates and have the opportunity to ask questions. The public forum will take place on Monday, Feb. 11 at 6 p.m. at the Auditorium of the Main Branch, located at 68 Calhoun Street. All members of the public are invited to attend. Angela Craig has spent 14 years with the Charlotte Mecklenburg Library (CML), cultivating creativity, collaborating with staff and developing a patron-focused experience by removing barriers to library service. While adept with all populations, Angela has specialized in increasing library access to vulnerable populations and underseved communities. In 2013 she published Serving At-Risk Teens: Proven Strategies and Programs for Bridging the Gap, culminating in a visit to South Korea as their Keynote Speaker for the 9th International Youth Symposium in 2015. She is active in ALA, PLA, and YALSA, and served as the YALSA Alex Award Committee Chair in 2016. Currently, Angela is the Center City Leader for CML, managing all aspects of the public and administrative services for Main Library and ImaginOn: The Joe and Joan Martin Center with a combined footprint of 250,000 square feet. With innovative services including makerspaces, genealogy, and research to teen programs and family story times, Angela and her team facilitate an inclusive approach to the large and diverse population of Mecklenburg County. 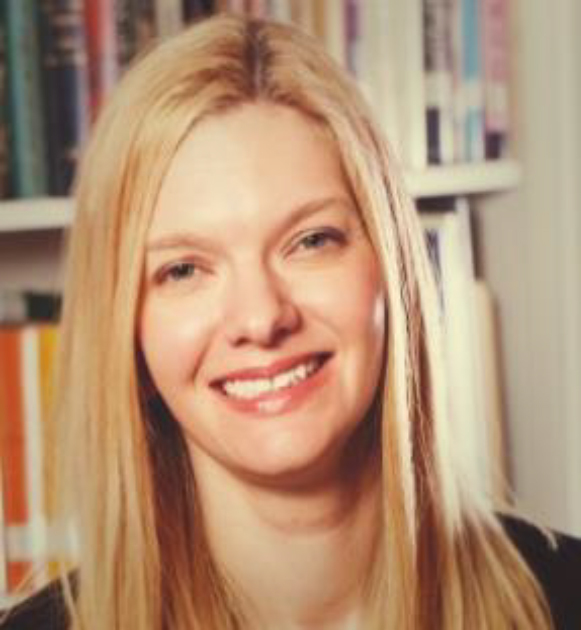 Angela holds a master's degree of Library and Information Science from the University of South Carolina and a Bachelor of Science in Recreation Administration from Texas State University. Besides her love of reading, Angela loves spending time with her husband, their two children and pets. Angela is an avid knitter and enjoys yoga and rock climbing. Angela is a library leader who believes in the transformative power of libraries and that they are essential to every community. Jennifer Patterson was born and raised in Winston-Salem, North Carolina. She spent several years working in retail management before beginning her career in libraries. She acquired her first library position in 2010 working for C.G. O'Kelly Library, located on the campus of Winston-Salem State University. 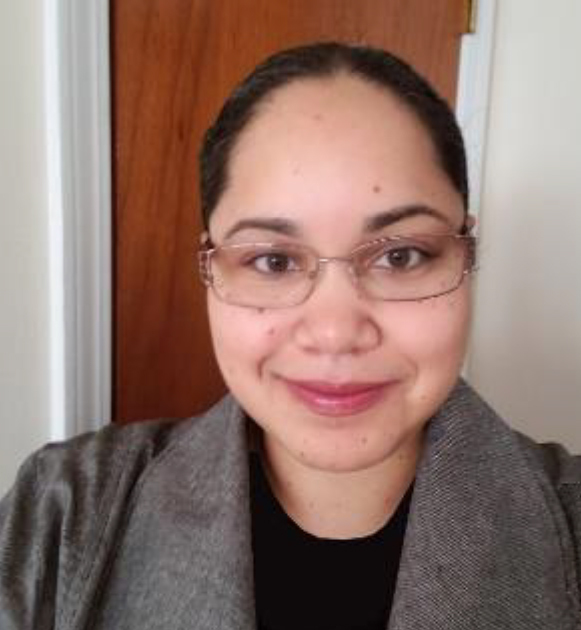 After graduating in 2013 with her MLIS from the University of North Carolina-Greensboro, she knew that she wanted to transition into public libraries. Her career in public libraries began in 2013 as Technical Services Coordinator for Union County Public Library. She has held increasingly responsible positions since then, culminating in her current position as Directly of the Albemarle Regional Library System. In her current position, she is responsible for the daily operations of seven libraries located in four counties. As a champion of innovation, Jennifer has achieved success by anticipating and responding to the changing needs of ARL communities by implementing new resources, services, programs, and spaces that helps advance opportunity and equity. A staunch believer in the importance of lifelong learning, she has continued to hone her skills as Library Director by successfully pursuing a second advanced degree. She will be graduating with a Master of Science in Management, Strategy, and Leadership from Michigan State University in May 2019. Jennifer is a leader with a vision who holds a strong belief in the power of libraries to be transformative for individuals and communities. Besides her love of reading, Jennifer enjoys nature walks, dancing, everything Marvel and DC, and gaming (board, computer, and video). Giovanni Tairov is a public library director with more than 10 years of executive experience. He is currently the director of the Livingston Parish Library System. Prior to his current position, Giovanni led the IT department of a similarly sized suburban public library system where he was in charge of systems and network administration. Giovanni graduated from Louisiana State University (LSU) in 1999 with a Master of Library and Information Science degree. He also obtained a Certificate of Advanced Studies in Library and Information Science from LSU in 2000 and is currently pursuing a Master of Public Administration. In addition, he holds several IT industry certifications including MCSA and CCNA. As a public library director, Giovanni leads a five-branch library system with a team of over 90 staff members and an annual budget of $5 million. Livingston Parish Library serves a community of 140,000 residents. Under his leadership, the library has successfully completed three construction projects, created an Idea Lab (the library's makerspace), eliminated fines on all juvenile accounts, issued library cards to all Livingston Parish School System students, and created several new departments and services including an Outreach Department, Adult Literacy Department, Public Relations Department, and Human Resources Department. 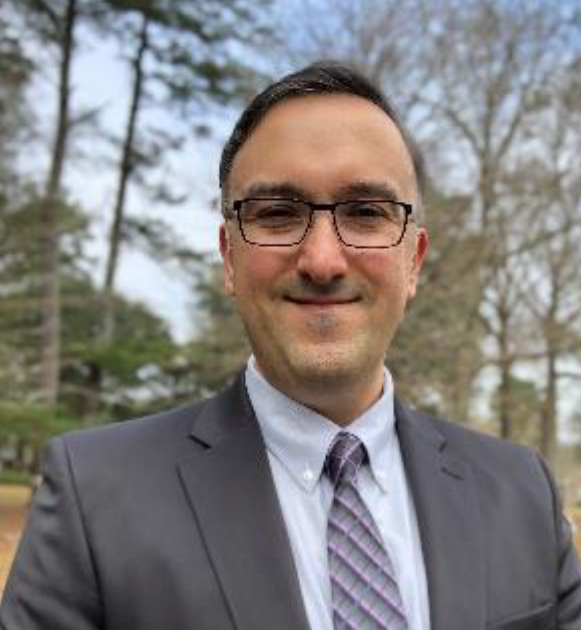 Giovanni won the Louisiana Library Association (LLA) 2019 Public Library Director of the Year award, which will be presented at the next LLA Conference in Baton Rouge. Jeffrey Trzeciak is currently the Director of the Newark Public Library, the largest municipal library in New Jersey. The Newark Public Library is also home to the only Spanish-language reading room in the state as well as the Puerto Rican Archives. 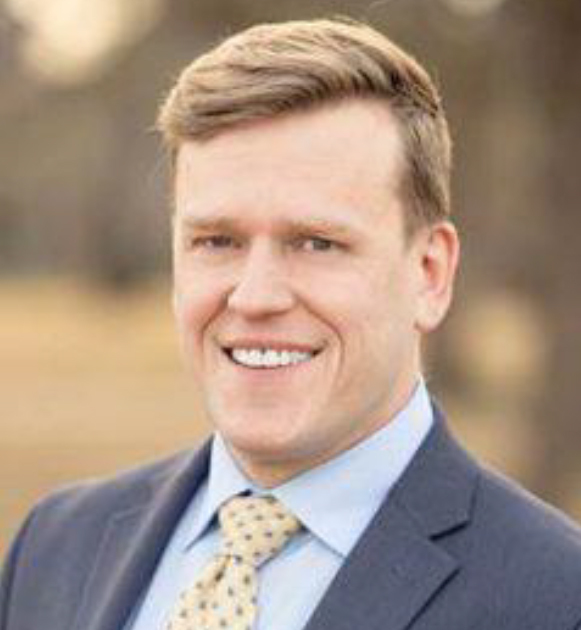 As Director of NPL, Jeffrey has worked with city leaders to secure $3.2 million in capital funding and a nearly 3 percent increase in base operational funding. Program attendance at NPL has increased 150 percent through innovative community partnerships. He also secured $3 million for capital improvements from Prudential, the largest corporate gift in NPL's history, and secured a special $400,000 allocation from the State of New Jersey through bills pased in the Assembly and Senate, then signed by the Governor. As University Librarian at Washington University in St. Louis, he raised more than $30 million for capital projects. During his tenure at Washington University (St. Louis), Jeffrey initiated the award-winning documentary, Documenting Ferguson, a digital repository that preserved and makes accessible original content captured and created following the shooting and death of Michael Brown. The project was awarded the 2015 National Digital Stewardship Alliance Innovation Award and is a model for other similar archives. He has also received federal funding exceeding $1 million to recruit and mentor individuals from under-represented groups. In Library Journal's "Movers and Shakers," he was highlighted for efforts bringing together Detroit cultural institutions. In 2018, Jeffrey received the Director's Recognition Award from the New Jersey Association of Library Assistants - a special nomination by his staff. Jeffrey received a master's degree in Library Science from Indiana University.